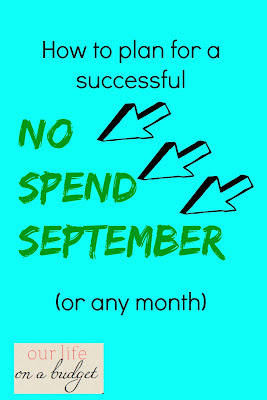 It is Wednesday again and time for…. 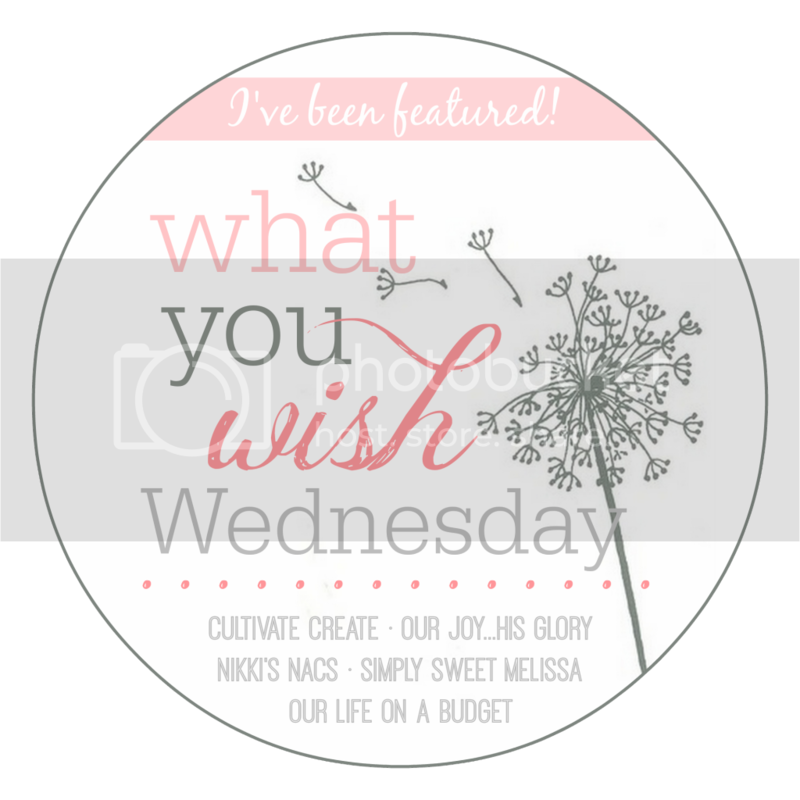 What You Wish Wednesday! 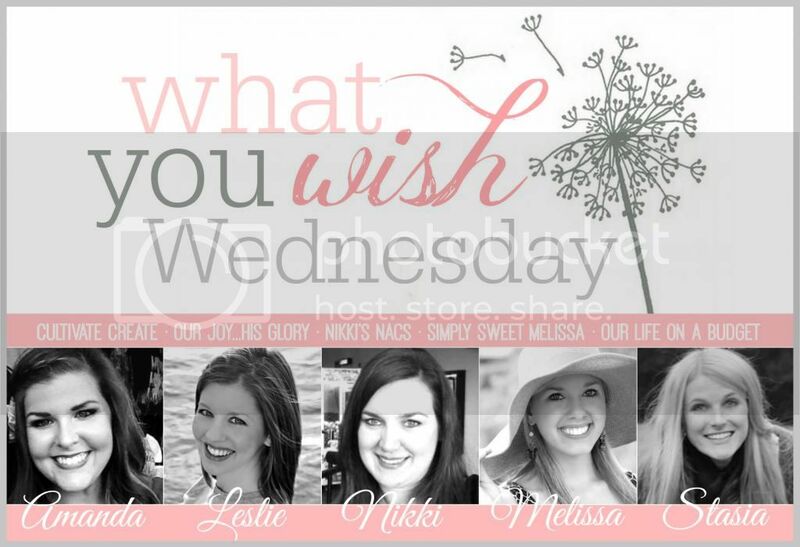 Take a minute and follow What You Wish Wednesday Features on Pinterest! ________________ Now for this week's features…. 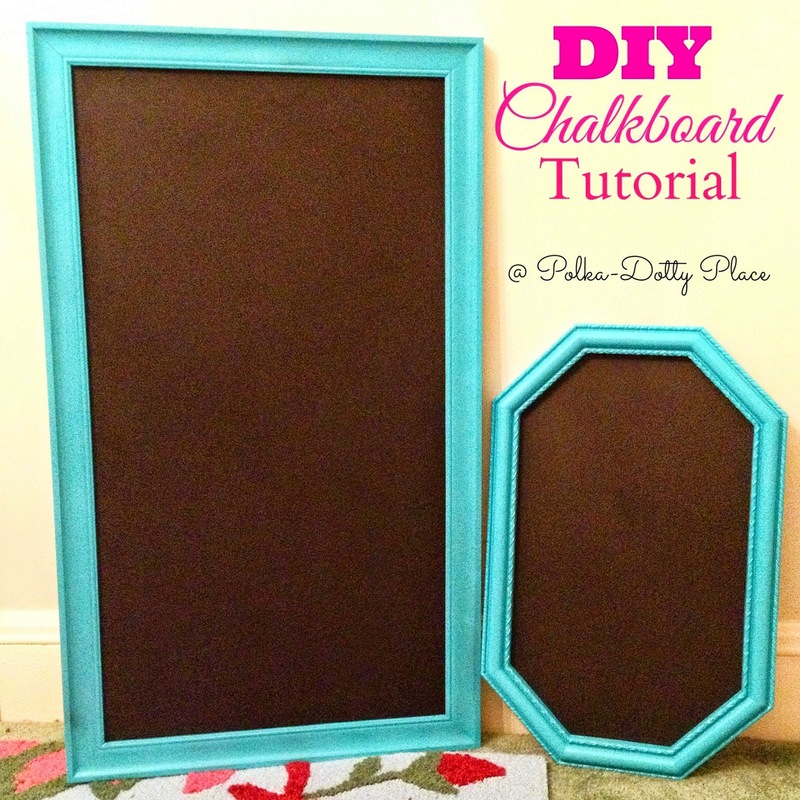 Polka-Dotty Place gave a tutorial to make these chalk boards! They are definitely on our to do list for our next place. 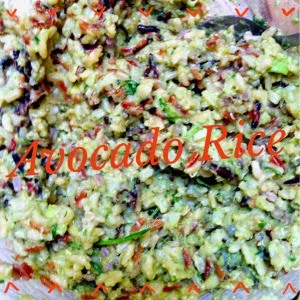 Harvard at home mom shared this avocado rice recipe that I can't wait to try! And Ginger Side of Life posted a San Francisco City Hall look that I love (I am a sucker for lace). 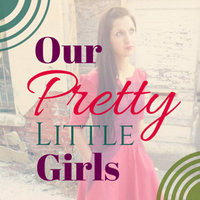 I could not get a picture on here so you will just have to hop over to check it out! *check out our bran new WYWW Pinterest board! 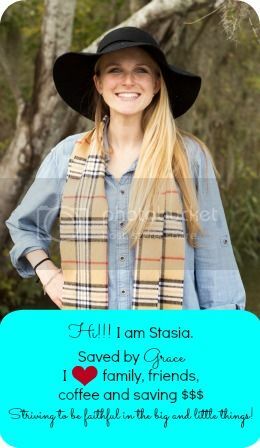 I'm not sure that I've followed your boards on Pinterest, Stasia. I'll have to do that and thanks, as always, for hosting! I appreciate you! Thank you for hosting, have a lovely week! Thanks so much for hosting! 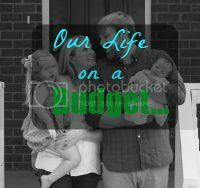 It's been such fun discovering and being a part of this community!